If you will only settle for the best that life has to offer, then the only Land Rover for you is the SV Autobiography. The two-tone SV Autobiography features a Duo Tone Special Exterior pain, consisting of a Santorini Black upper body and silver lower body. Although the SV Autobiography is stunning on the outside, we all know it’s what’s on the inside that counts, and this Range Rover does not disappoint. With a 550HP V8 Supercharge engine, the SV Autobiography can proudly boast it has the most powerful engine in Range Rover history. 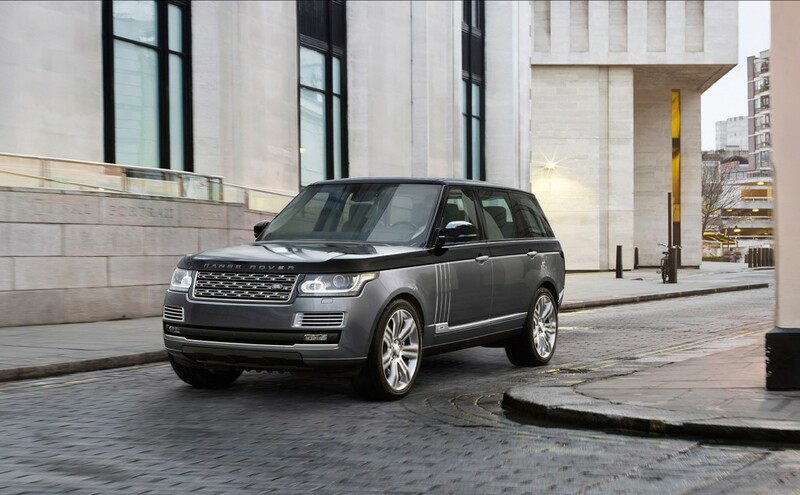 If you would like to get more information on the Range Rover SV Autobiography, or schedule a test drive, let us know. One of our salespeople will contact you shortly to make sure you get everything you want.